You won't be able to get enough of these Sweet Potatoes! 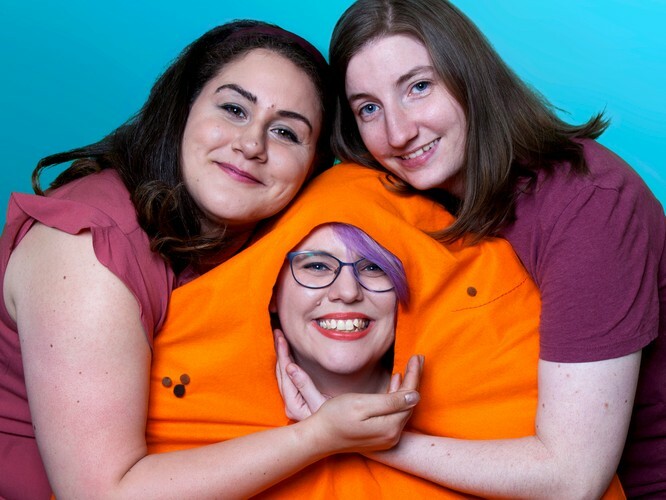 Join three of the most fabulous rising stars of the Melbourne comedy scene as they band together to form the ultimate sketch and stand up show of 2019! Featuring the delights of Donna Collins (2017 Winner of the North Melbourne Comedy Competition) Gamze Kirik (writer for ‘Live on Bowen’ and ‘Sorry, What?’ and star of the sold out 2018 run of Don’t @ Me) and Elyce Phillips (The Improv Conspiracy, McSweeney’s). Get in quick as this limited run of only 13 shows will sell fast!